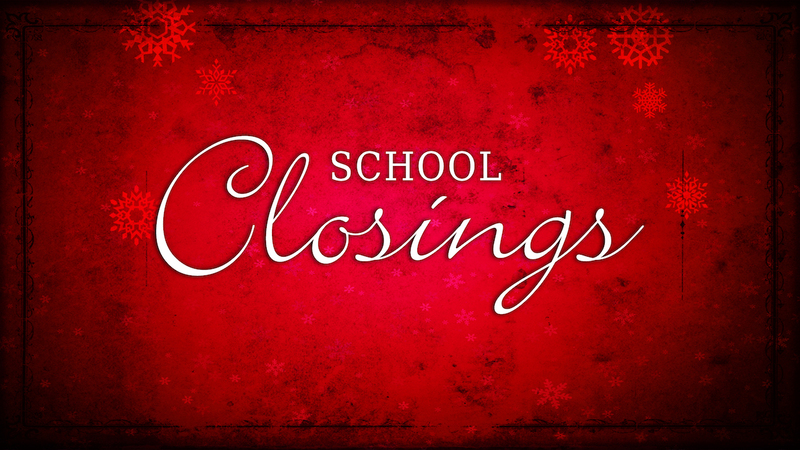 Bible Center School would like to continue the focus on our Business Partners. Their contributions have been instrumental in providing much needed support for our Annual Fund, and have facilitated special projects that have made great enhancements to our school. 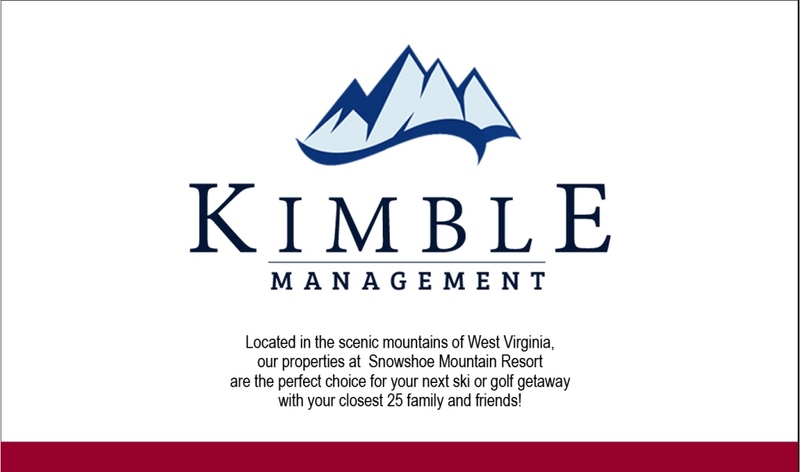 This week, we are proud to feature our Maroon Level Business Partner, Kimble Management Group, which was also one of the first businesses to partner with BCS.